Dr. Frank Andolino is a Certified Invisalign®Provider invisalign-medin the Manhattan Community of New York City! Consider Invisalign from Andolino Orthodontics to get the beautiful straight Untitled-3teeth you’ve always wanted – without braces. 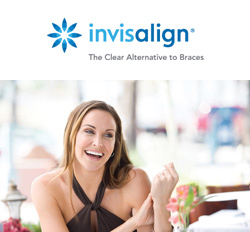 A complimentary consultation with Dr. Andolino can determine if Invisalign is right for you.